. DYNAMIX 0.75m HDMI 10Gbs Slimline High-Speed Cable with Ethernet. DYNAMIX 0.75m HDMI 10Gbs Slimline High-Speed Cable with Ethernet. 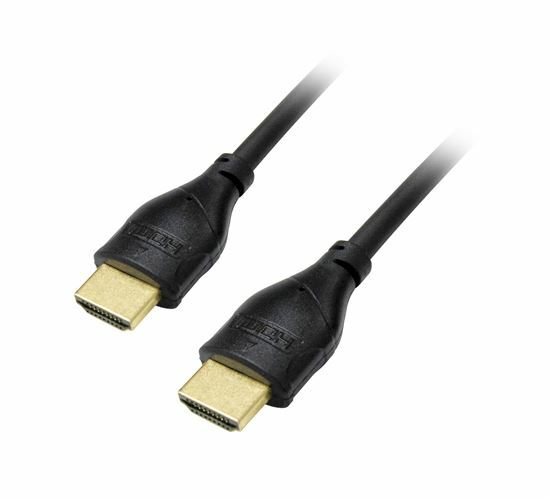 DYNAMIX 0.75m HDMI 10Gbs Slimline High-Speed Cable with Ethernet. Max Res: 4K2K@24/30Hz (3840? ?2160) 8 Audio channels. 8bit colour depth. Supports CEC, 3D, ARC, Ethernet.